Paul Tanui will head to Northern Ireland in January for the IAAF permitted cross country meet. 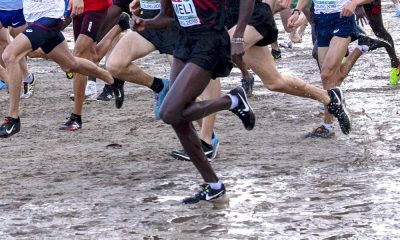 Kenya’s Paul Tanui, who won 10,000m silver at the Rio Olympics Games in 2016, will race at the 42nd edition of the Northern Ireland International Cross Country meet in Dundonald on January 19. The event, which is one of only 12 IAAF permitted cross country races in the world, will take place at the new venue of Lisburn and Castlereagh City Council’s Billy Neill Centre of Excellence at Dundonald after 10 years at the Greenmount Campus in Antrim. 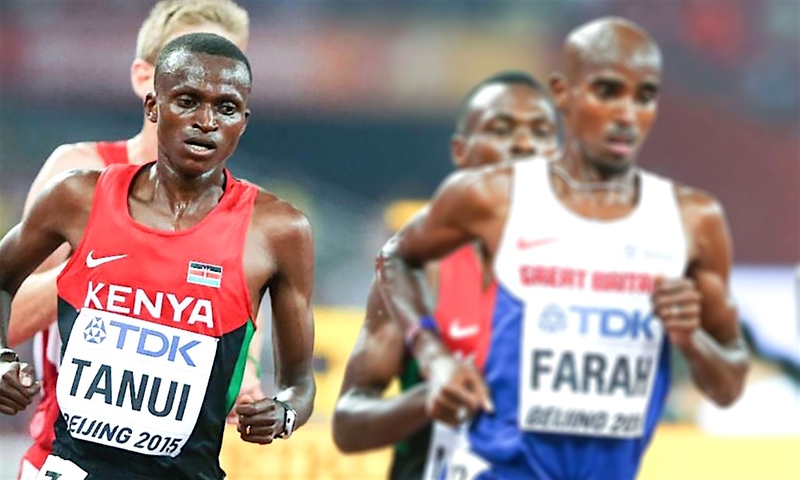 Tanui has been the model of consistency over the years with no less than three World Championships bronze medals over 10,000m in Moscow (2013), Beijing (2015) and London last year. 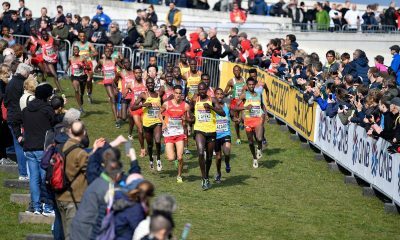 While the Kenyan athlete is a renowned world class track athlete with a 26:49.41 personal best over 10,000m, he is no stranger to the cross country terrain and won silver at the World Cross Country Championships in 2011. The event in January will also incorporate the Celtic XC, the British Cross Challenge and the Home Countries XC Championships, and is set to be an exciting day of cross country running. 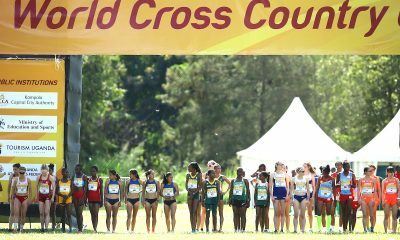 Previous participants in the fixture have included Timothy Cheruiyot, Margaret Chelimo Kipkemboi, Steve Ovett, Steve Cram, Brendan Foster, Paula Radcliffe, multi World Cross country champion Paul Tergat and double European champion Fionnuala McCormack. 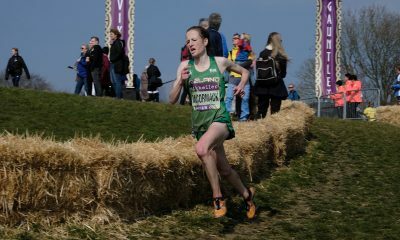 Other high-profile names for the Northern Ireland’s premier cross country event will be announced following the European Cross Country in Tilburg on December 9.